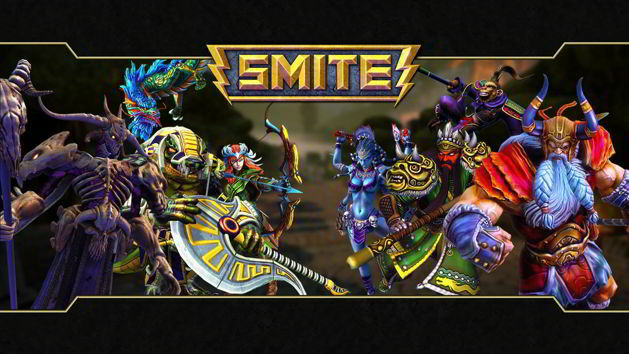 Hi-Rez Studios today released the patch notes for the upcoming SMITE patch that’s set to introduce a new God alongside the long teased debut of Siege Mode. It’s one of the most exciting patches in the games history as a brand new League Mode is also being added that promises to reinvent the games competitive scene with an entirely new approach to ranked play. During the traditional pre-patch live stream Hi-Rez Bart showcased the abilities of the new God, Osiris. A selection of low cooldown slows, a root and a powerful ultimate ability make Osiris the perfect God for chasing down stragglers and defeating enemies in a 1v1 setting. His passive ability is also unique among the other God’s as it allows him to pass through various player deployables such as Odin’s ultimate ability and Ymir’s wall. New Accolades were also spotted in the live stream, with new icons for all in-match accomplishments including double, triple, quadra and pentakills. For more information on the changes coming with the new League and Siege modes check the patch notes below.